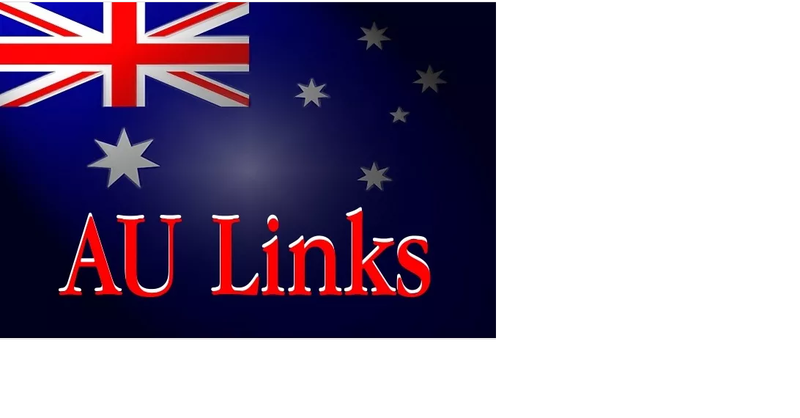 This Gig linking package will create 11 Australian social bookmark links to your website. Social bookmarks are a very effective way of adding Iinks to your website within a very short space of time. Due to the sociaI sharing aspect of these links they are a safe bet for linking purposes. Every day prominent social sites attract tones of traffic, making Australian social submissions a popular option for driving targeted traffic to websites bookmarked on these sites. You will Get detail reports to help track the pages in the sites where their website Iinks are listed. do 10 Australian Social bookmarking submissions is ranked 5 out of 5. Based on 1 user reviews.